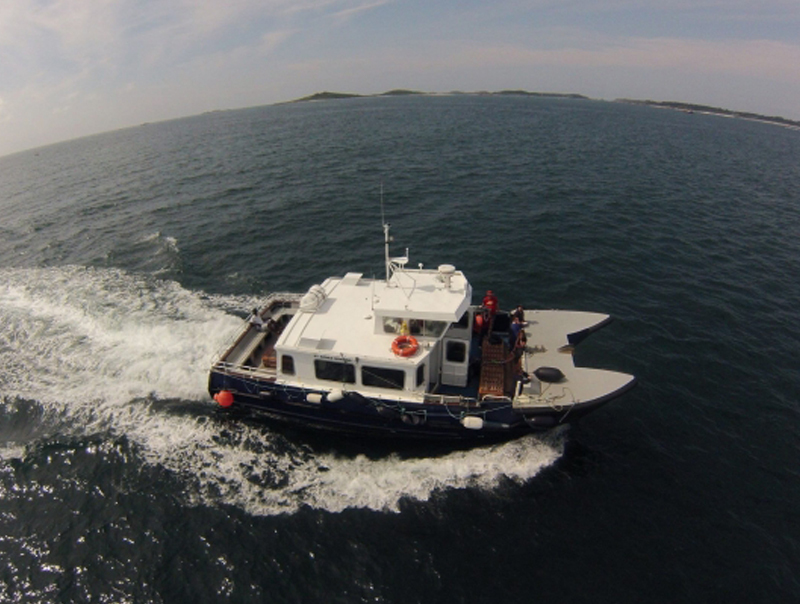 St Agnes Boating is a family run business providing year- round ferry services for the community of St Agnes on the Isles of Scilly, with its two boats, the Spirit of St Agnes and the Enterprise. The new app is designed for visitors to the islands as well as the residents of St. Agnes seeking to view all its boating services, and to book and pay for their boating tickets via their smartphones. Downloadable on both Android and Apple devices, the St. Agnes Boating app enables users to pre-book and pre-pay for all their boating needs – both scheduled services and “taxi” services – months in advance. The whole process is quick and easy to use, and is greener too, with no requirement for paper tickets. The “taxi” boating options are particularly useful, as passengers can view, via the app, every taxi trip that’s been requested so that they can opt to “share” the same taxi and hence lower the unit cost of the booking, if convenient to do so. “Superfast broadband has allowed us to completely revolutionise the way we run the business. It has not only speeded up all our processes, it has also breathed fresh energy into the business, by allowing us to develop a revolutionary new app. This is the first local boating app to be launched in the South West of England and is a significant innovation for the regional marine industry.